You can make a request for renting a trailer by ordering one item from this category. We will contact you with a specific offer after receiving of your apply. 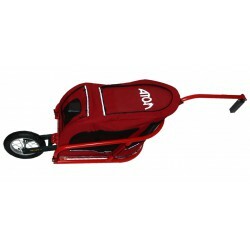 The trailer can be picked up in one of our partner rentals. Rent a Trailer There are 10 products. 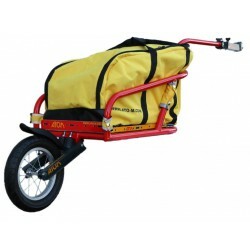 ATO-M Šotek is an aluminium cargo bicycle trailer, attached to the seat, with one wheel at a suspension swingarm. 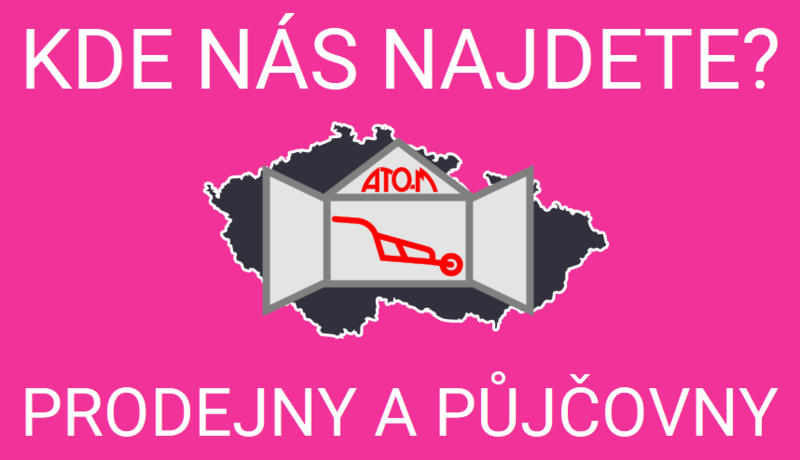 Šotek Bednář is a transport box carrier. The trailer hitch to the seat post is includedSee Accessories.